From fake news to YouTube take downs—and too many high profile firings to count—2017 was a year of catastrophic fails for many politicians, celebrities, and brands. But it wasn’t all bad news. A video of beachgoers in Florida forming a human chain to rescue a group of stranded swimmers went viral. The solar eclipse united us all for a few minutes of sungazing on an August afternoon. And all our royal fairytale dreams came true when Prince Harry proposed to American actress Meghan Markle. 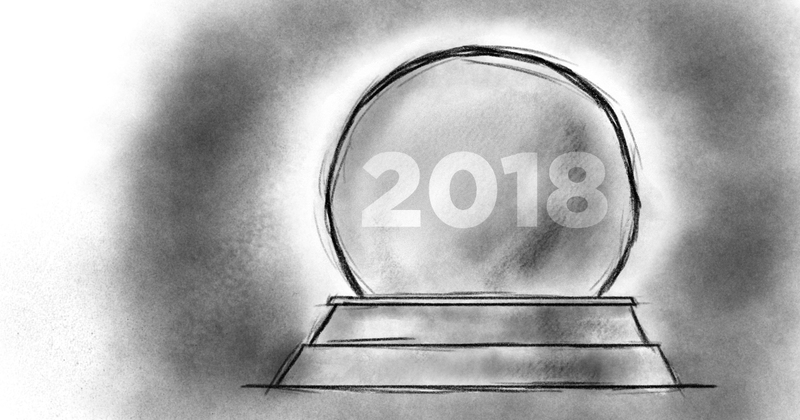 So, what can public relations professionals look forward to in 2018? Here are some top predictions. As PR professionals, we receive information about new automation tools, bots, and apps daily. 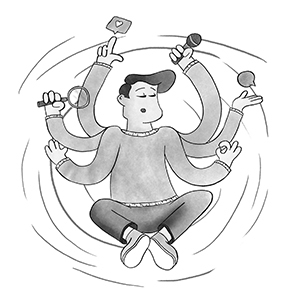 Tools that help build media lists, maintain relationships, discover conversations, and predict how a business will be affected by something in the news can help us be more efficient with our time, but few have become a part of our regular workflow. While they are all helpful for a certain function, no A.I. tool can replace simple Google (or Cision) Alerts and a knowledgeable public relations professional who is reading about the latest trends in your industry. At the end of the day, PR professionals are in a relationship business, and people don’t form relationships with bots. Looking ahead to 2018, the definition of “media relations” will continue to change and include more micro-influencers outside of traditional journalists. Any third party trusted by your target audiences is a valuable, if non-traditional, type of media. When, according to an October Reuters-Ipsos study, only 50% of Americans trust the news media, it’s critical to identify those voices that consumers are turning to for advice. 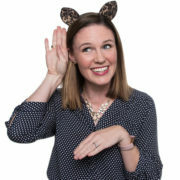 When planning outreach strategies for the next year, don’t dismiss those persons or organizations who have reach and credibility, whether it’s a corporate blog, Yelp reviewer, industry association, or social media influencer. Going into the new year, be sure to brainstorm ways to think outside traditional media sources for clients. This past year was a year of epic crises for everyone from top news anchors to airlines. Reputations and stock valuations were lost overnight. As reporters work to uncover the next scandal, this will only continue, and the best thing we can do is prepare our clients. What can PR professionals learn from this? A crisis can strike anyone at any time and preparedness is critical. 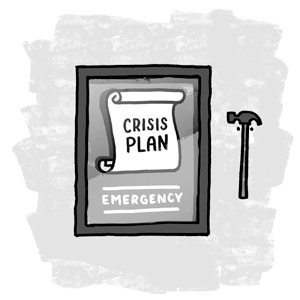 Create or update crisis communications plans and train all spokespeople before a crisis strikes. No business is safe from a crisis, and being prepared is the only way to protect the company. In this age of digital media and 24/7 content marketing, a feature in a glossy magazine or a long-form news story is even harder to land, but also more impactful. Consumers are distracted online, so when they actually sit down to read a magazine or watch a news segment on their televisions, they are naturally more engaged and more likely to be influenced by your message. Print is not dead, and in fact, a study conducted by Canada Post found that paper requires 21% less cognitive effort to process than digital, and it’s also more memorable and easier to understand. We predict that there will be an increased focus on a thoughtful approach to long-lead outreach as the pendulum swings back toward a balance between traditional and digital media. Gone are the days when the number of impressions, prominence, and advertising value were enough to satisfy a client’s reporting needs. The more data is available, the harder PR professionals will need to work to show the value of PR as an important part of the overall marketing mix and contributor to the bottom line. Working with digital strategists and data analysts, PR professionals can—and should—show how earned media drives everything from web traffic to ticket sales and real-time business results for clients. In short, the world of public relations is continuously changing, presenting an opportunity to learn, grow, and redefine roles along the way. Our team is looking forward to seeing what the future brings.